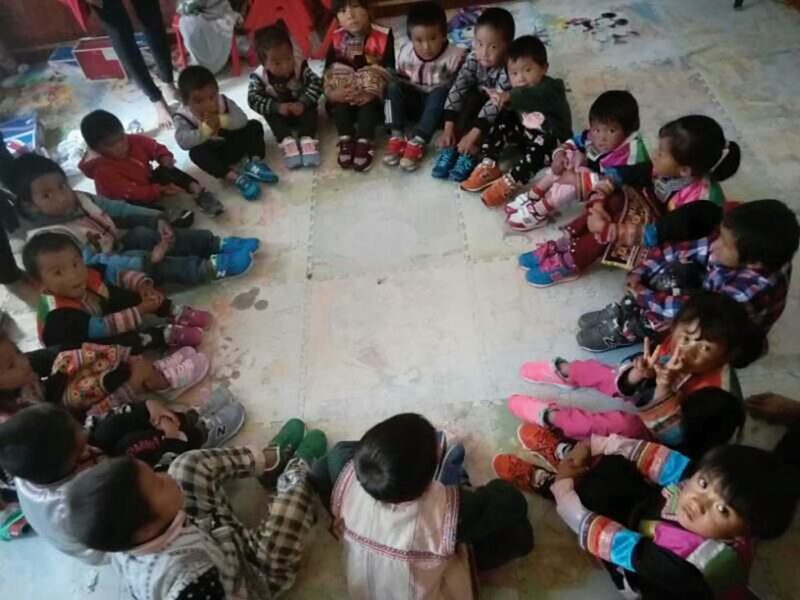 This year, one of our donor companies in China offered 1,350 pairs of shoes for people in need. Through Global Hand, we connected them to Chinese Relief and Development Foundation, a charity that cares for the phenomenon known as ‘Left Behind Children’ in Western China. China’s rapid economic development has encouraged millions of parents to migrate from rural areas to mega-cities. In turn, millions of children are, literally, ‘Left Behind’, in the care of grandparents or wider family, often people with limited financial resource and/or limited physical ability. This can result in material and emotional need. According to the China Women’s Federation there are 61 million such children growing up without one or both parents. It is a poignant picture so it was very good news for us to see these shoes safely reach “Left Behind Children”. As well, some of the shoes could be given to the grandparents or other relatives caring for them in a sacrificial way. 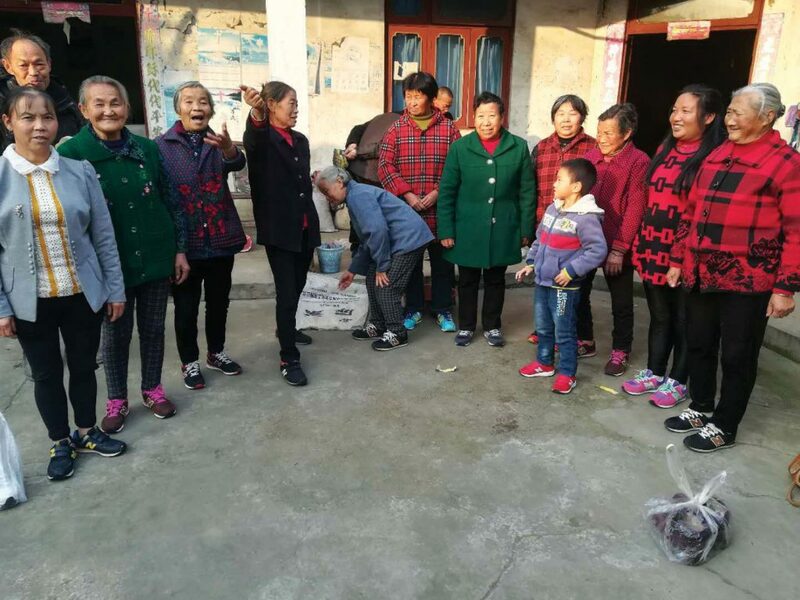 Later in the year, the same group was able to receive 15,000 items of clothing, manufactured in China and offered by another company hoping to see local charities supported.